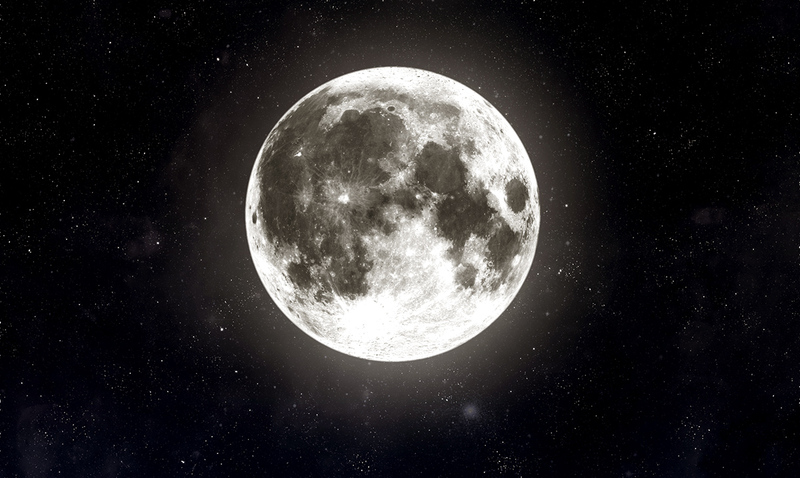 April’s full moon is almost here and is set to occur on the 19th. This full moon will be in Libra and is going to allow each of us to become better versions of ourselves. For those who do not know full moons are some of the most intense moments to occur each month, they usually bring forth a lot of tension but also push us to focus on a deeper level. Something that makes this specific full moon more intense is the fact that it is opposite Uranus. Because it is opposite Uranus we will all be working towards change and finding a new sense of freedom. Sun conjunct Uranus brings excitement, unexpected change, and freedom. You should feel a strong urge to break free from routine, doing something totally different from your normal activities. But with Moon opposite Uranus, unexpected changes and upsetting disruptions could bring restlessness and nervous tension. While the energies of the full moon are going to be creating a lot of electricity and might have many of us pretty exhausted. These energies will be quite intense for the weeks following and using them to our own advantages is very important. If you work with these things instead of fighting them, you will be able to find your true center. This full moon is the second one in a row that will be in Libra which is not something we see often. It will highlight any karmic imbalances in your life and allow you the opportunity to address any and all unresolved issues that you’ve been holding back on. During this time you should keep your own wants and needs in mind but also work to better understand the relationships in your life. Don’t waste your time trying to find satisfaction in outside sources. Put your mind to work and really get to know yourself on the deepest levels possible. Allow your confident side to flourish but do not allow your ego to take reign. Many of us will be on edge trying to find a sense of balance that works properly. This full moon will be like none we’ve ever experienced before. As April moves by things are going much faster than you might realize. Take a moment to really stop and smell the roses while you’ve got the chance. For more on what this full moon might hold for you check out the video below. We’re all in store for something different and what you face might bring you to a place you’ve never been.